A charming picture book based on Aesop's well-loved tale. While Ant works hard to prepare for winter, Grasshopper mocks him and sings in the sun. 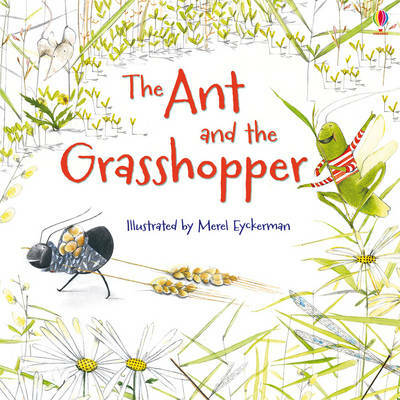 Then winter comes, and Grasshopper no longer feels like singing...Simple and engaging text is accompanied by Merel Eyckerman's enchanting illustrations taken from the popular First Reading series.